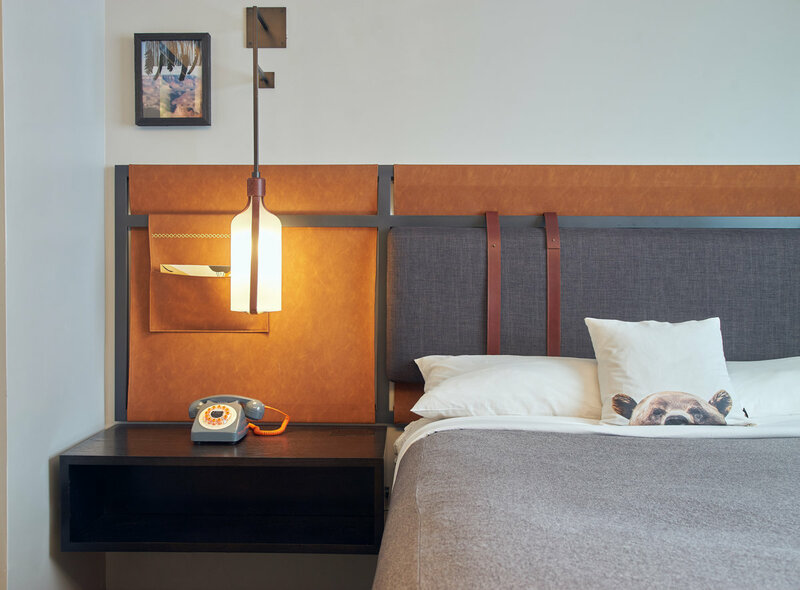 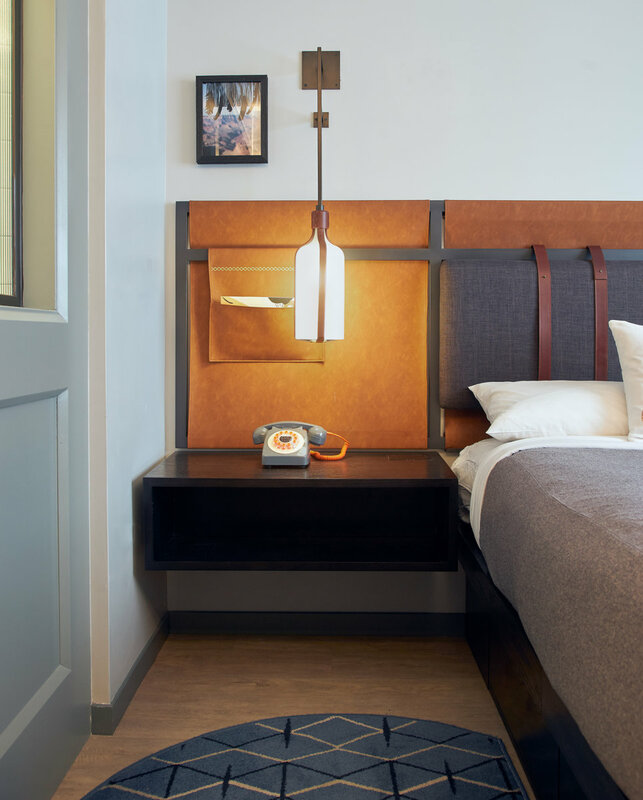 When Ryan Diggins, founder of the Ramble, first dreamed up RiNo’s highly anticipated first hotel, lodging actually came second to his passion for connection and service. 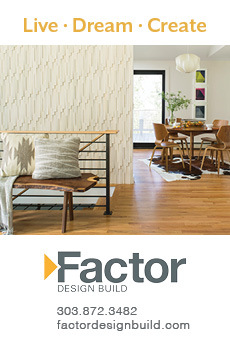 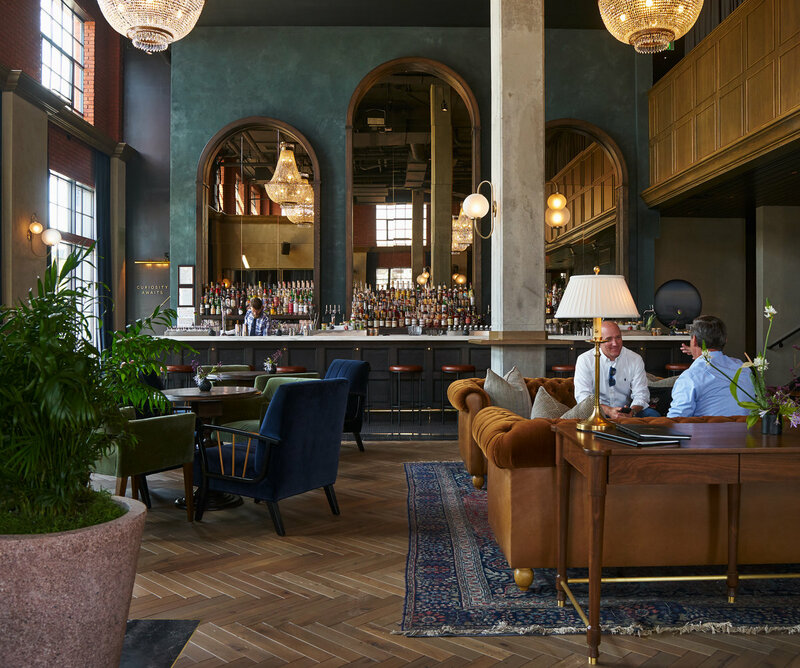 “I wasn’t actually focused on building a hotel; instead, I wanted to create a dynamic community gathering space complemented by a level of all-day hospitality that wasn’t prevalent in Denver at the time,” says Diggins. 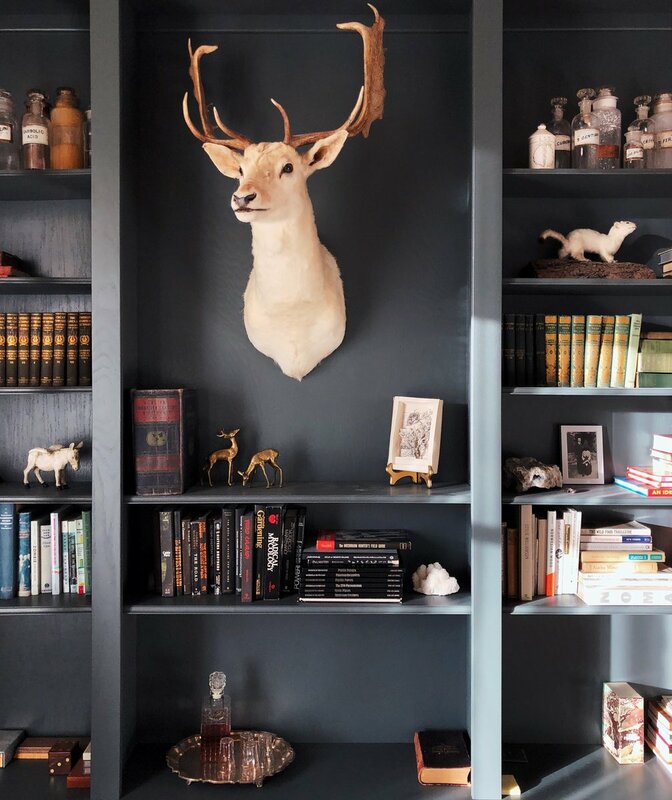 It’s safe to say he succeeded. 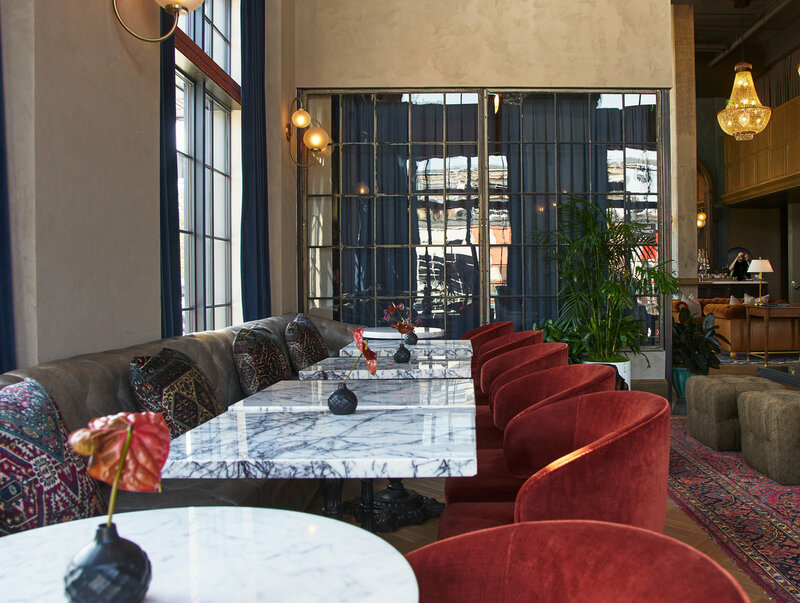 The Ramble takes its inspiration from the French Salons of the 17th century, where community was forged over discussion and sometimes… um, lively (read: rowdy) debate. 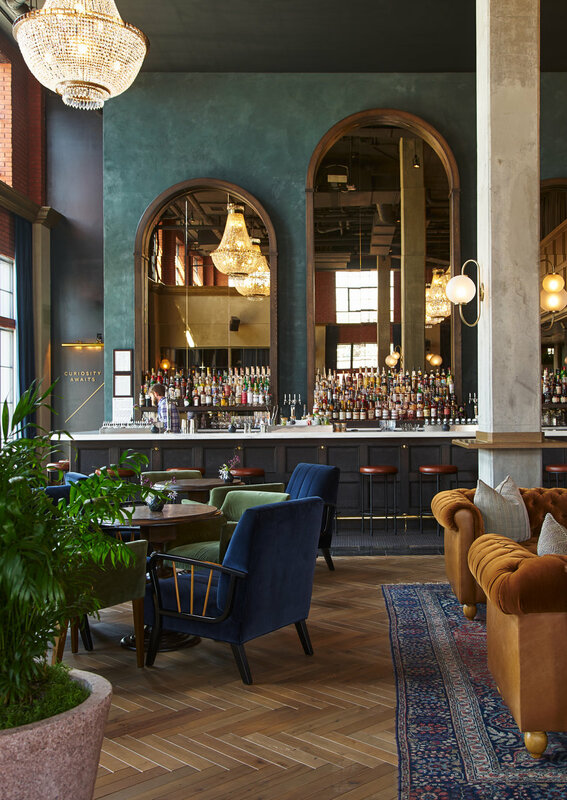 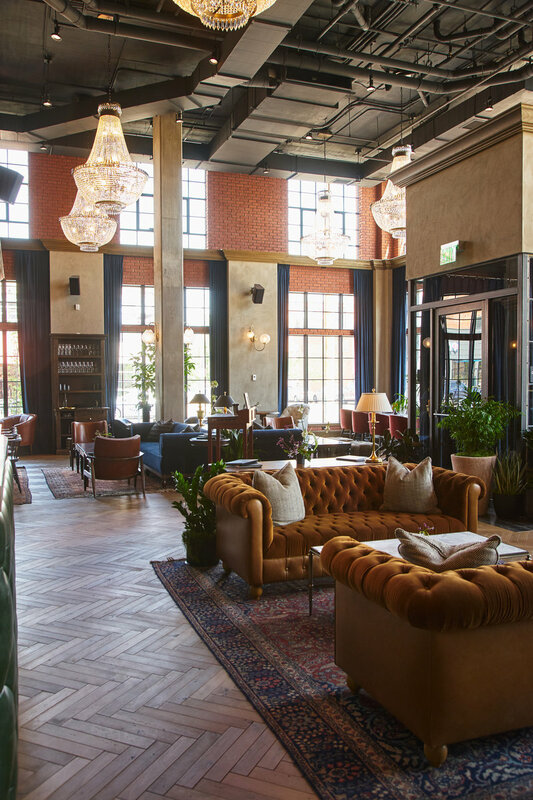 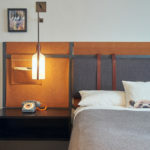 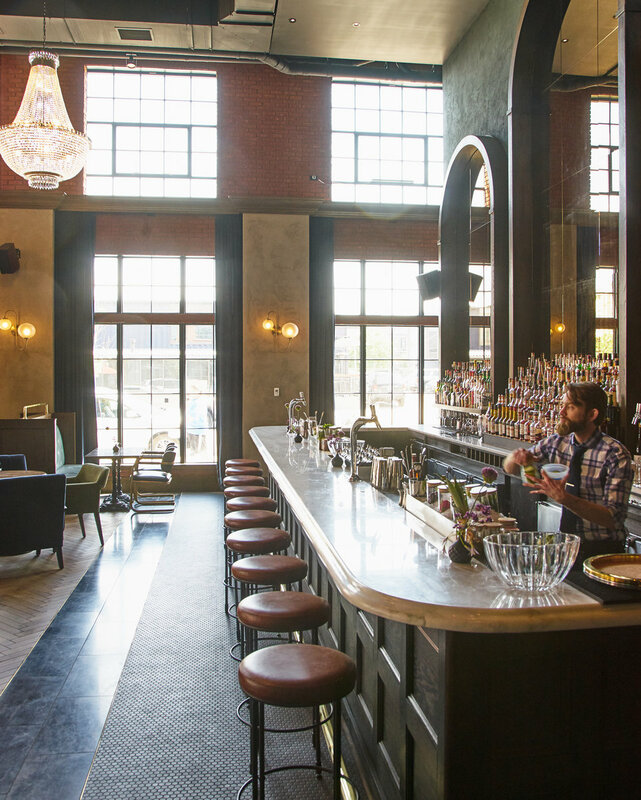 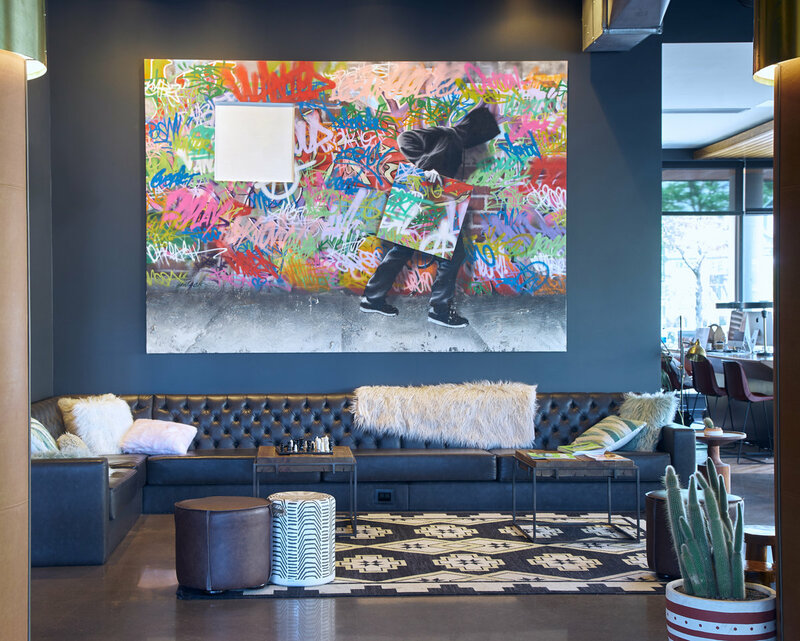 Situated in the RiNo Arts District, the hotel is designed to be the perfect place to gather and relive a show, gallery, or meal you’ve enjoyed about town — or perhaps within the hotel itself. 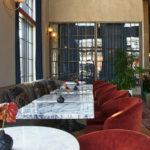 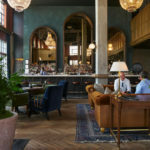 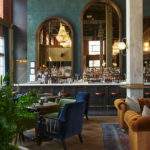 Death & Co, an award-winning destination in the craft-cocktail scene, has partnered with the Ramble to provide drinks, bites and hospitality throughout, marking their first venture from their East Village flagship in New York. 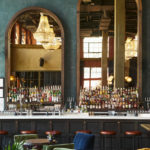 The Ramble is also home to Vauxhall, an independent music theater and venue, and Super Mega Bien, a pan-Latin restaurant led by James Beard-nominated Chef Dana Rodriguez. 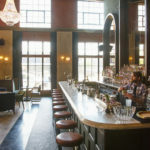 Though wholly outfitted with everything you could possibly need, the staff at the Ramble would be the first to encourage you to experience all that RiNo has to offer. 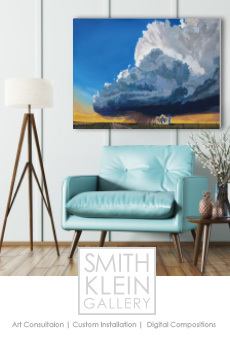 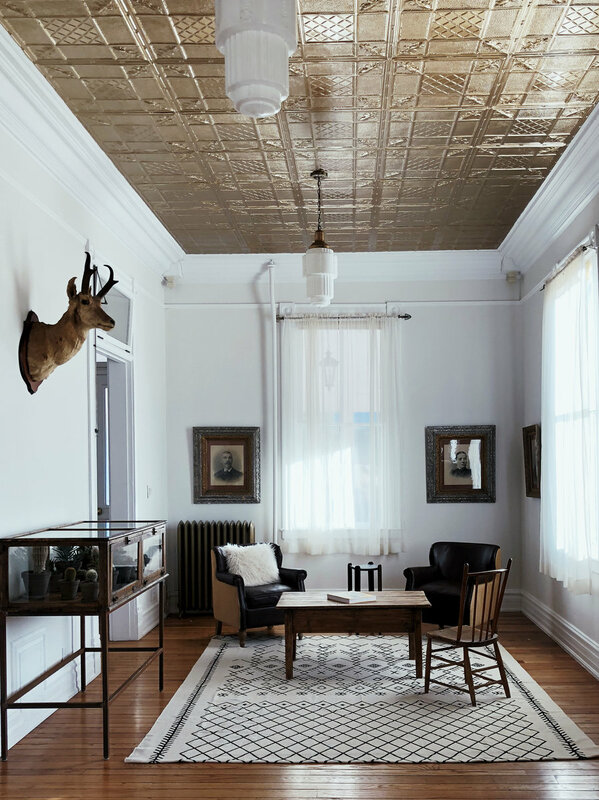 Don’t miss First Fridays: on the first Friday of every month, neighborhood businesses (including galleries) play host to events like exhibit openings and live music. 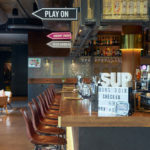 Up the ante and take advantage of the complimentary eTuk circulator from Drink RiNo, running 5pm-12am every First Friday. 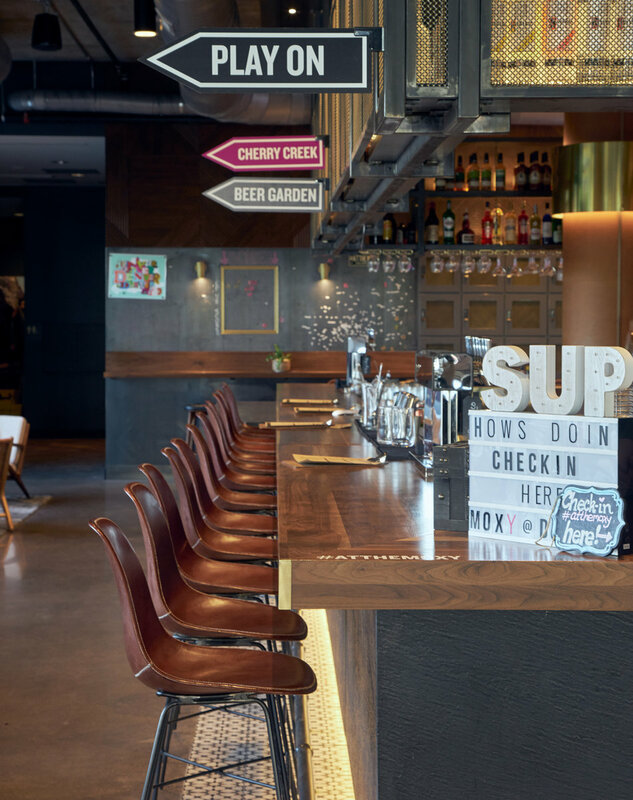 Hop on and off at multiple locations throughout the district, visiting studios, breweries, shops and eateries along the way. 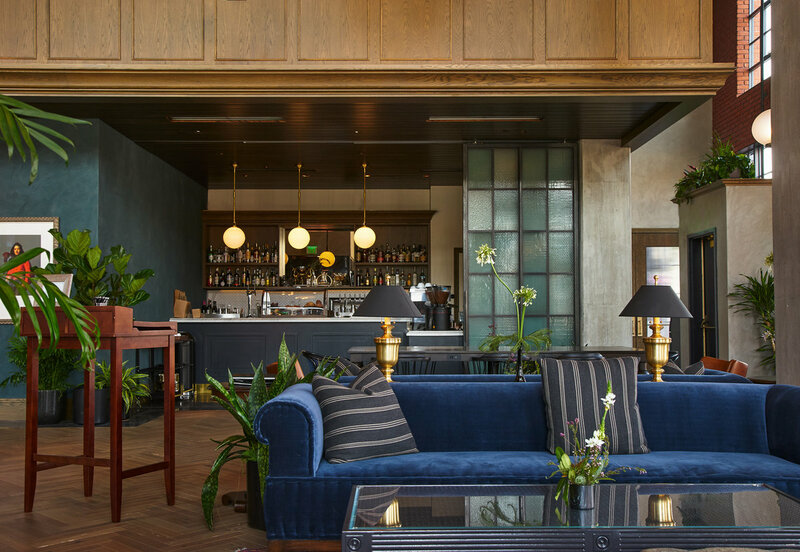 Afterward, head back to the Ramble — whether to crash in one of their plush, stylish rooms, grab a chair and plan tomorrow’s gallery visit, or simply grab one last mind-blowing drink from the Death & Co bar. 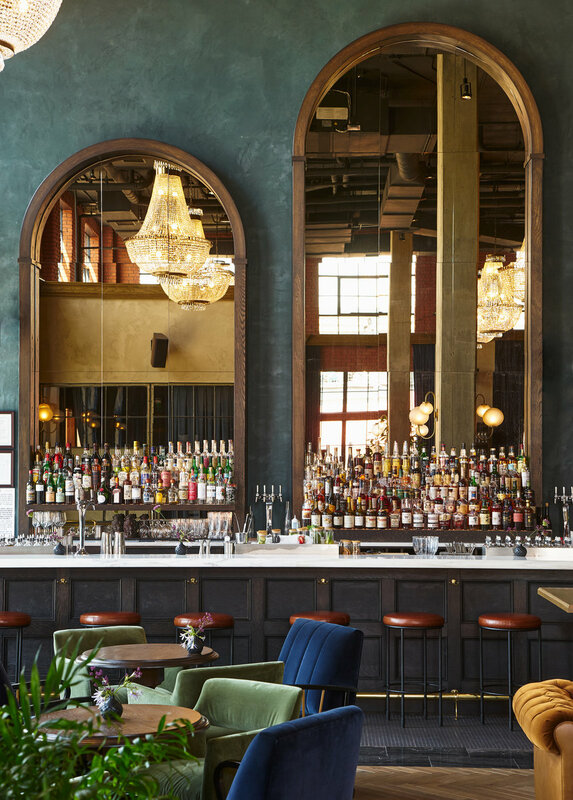 Moxy Cherry Creek may be the Marriott’s newest hotel brand, but from the moment you check in (at the bar — don’t forget your complimentary cocktail! 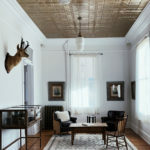 ), you’ll know this is a horse of a different color. 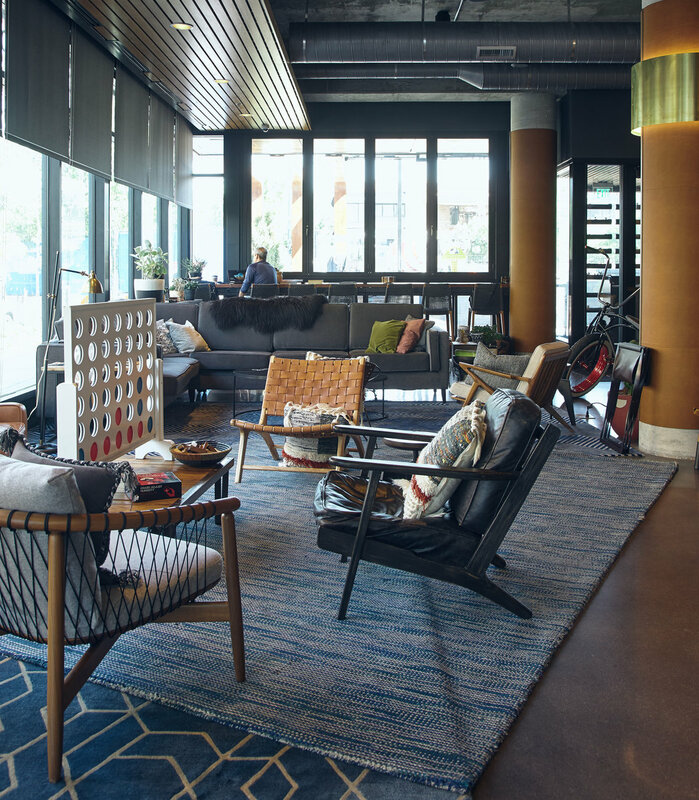 Moxy specializes in the “next generation of traveler”: guests who would rather hang in the lobby, cooking up their next adventure with a cold beverage in hand than hide up in their room. 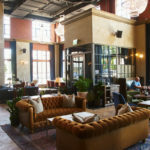 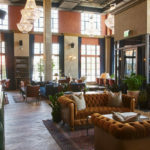 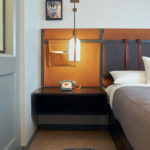 Accordingly, the hotel is home to Cherry Creek Beer Garden, which boasts rotating cans of Colorado brews and a rustic-chic patio that begs you to pull up a seat and enjoy a cool Colorado evening with friends. 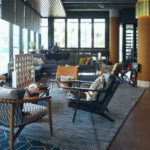 Dog-friendly and outfitted with fire pits and games, the patio is part of the Moxy’s 3,000 square feet of communal space designed for guests to get the maximum amount of fun out of their stay. 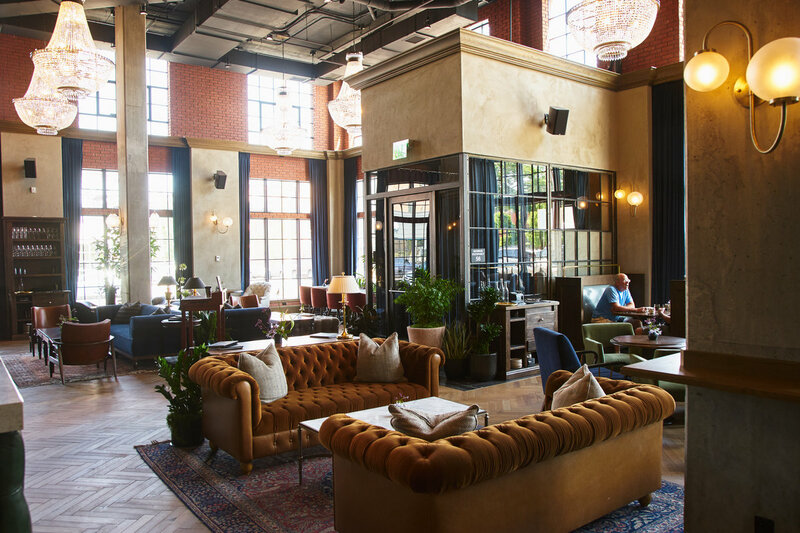 Stop by for Tasting Tuesdays: every Tuesday from 6-8 pm, get $2 beers from a selected Colorado vendor. 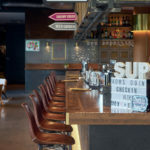 Want to take the brew love even further? 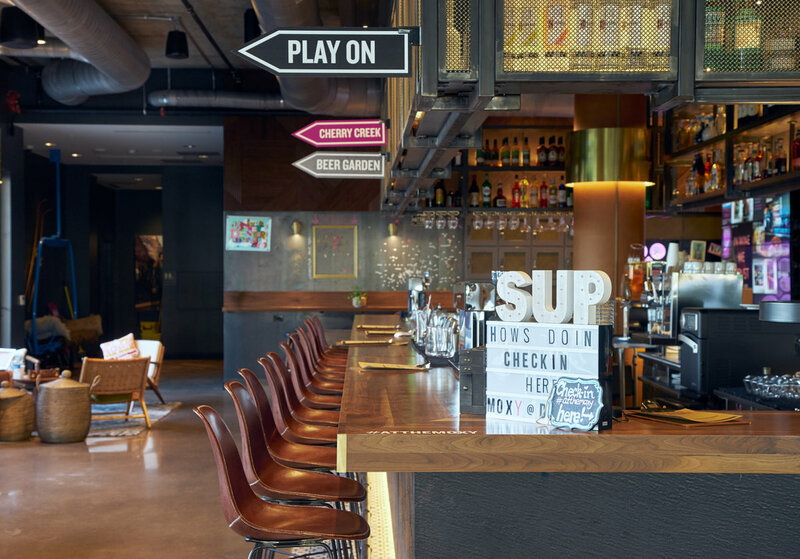 Moxy and Denver Beer Company have teamed up this summer to offer a special Brew Your Way Into Denver package, designed to offer beer connoisseurs a place to stay while exploring the Mecca of craft breweries: the Mile High City. 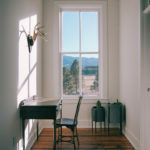 If a slower, quieter way of life is what you’re after, it doesn’t get more idyllic than the historic Poor Farm Guesthouse in Salida, Colorado. 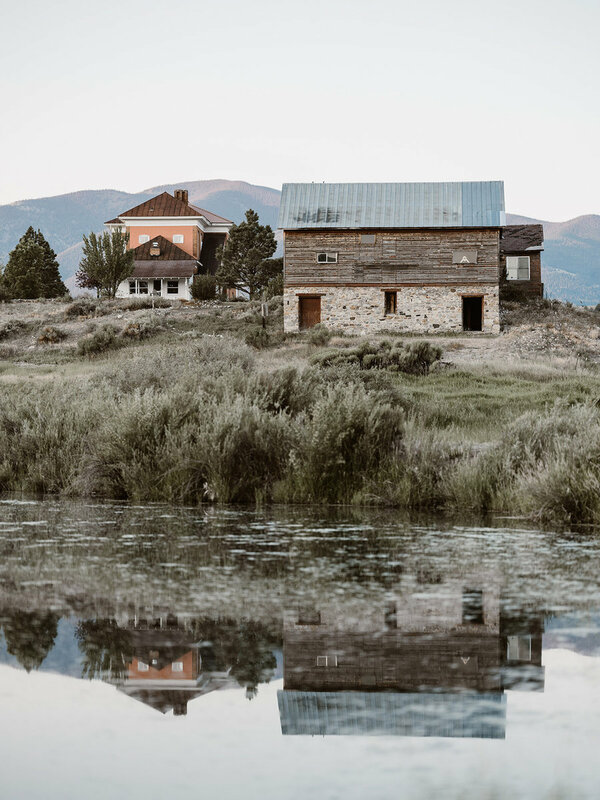 Owners Shae and Brady of Dram Apothecary were seeking respite from the frenetic pace of the front range when they purchased the historic property two years ago. 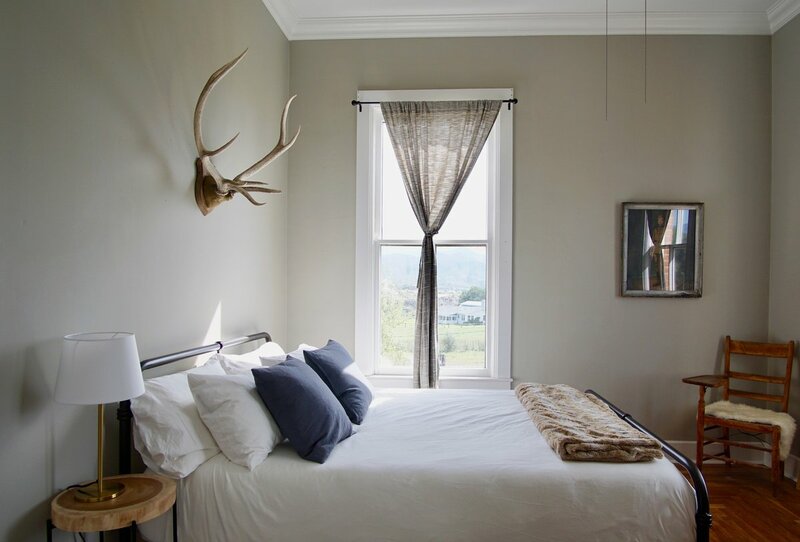 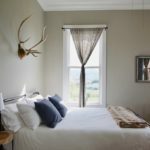 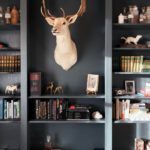 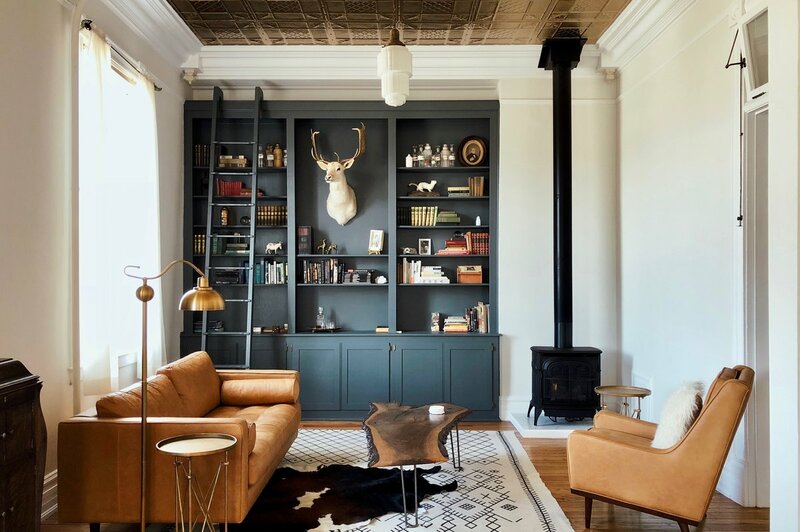 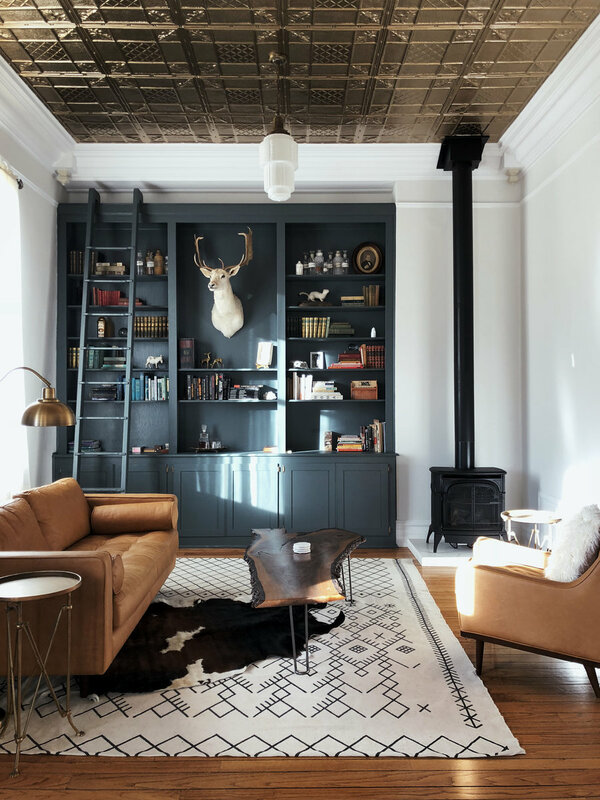 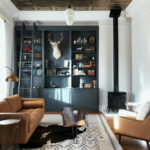 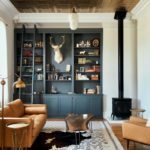 Once a working home for the destitute, the 100-year-old farmhouse has been lovingly brought back to life as an airy, modern space to rest, rejuvenate, and be inspired, all infused with Dram’s natural, holistic approach to life. 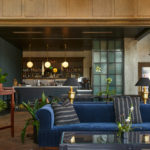 “It’s been a place where we could reset and recommit to our dreams, and we hope our guests feel that a bit, too,” says Shae. 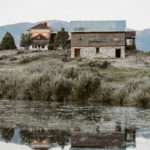 Situated along the Arkansas River and neighboring a state wildlife preserve, fishing, hiking and rafting abound. 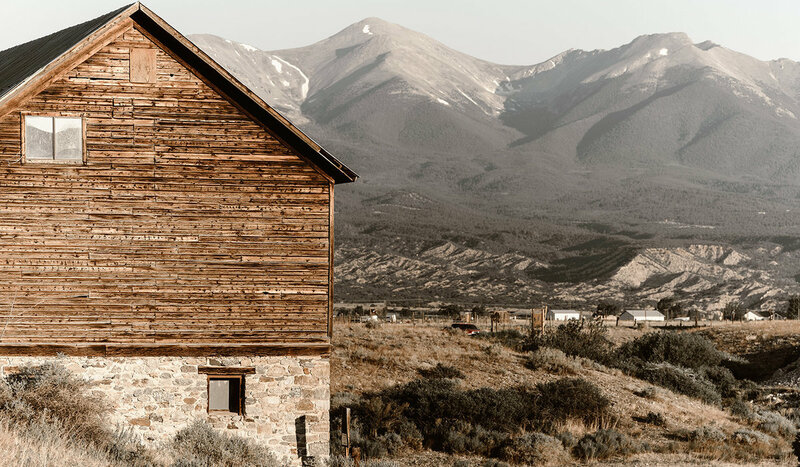 Stunning views of the Collegiate Peaks and an “unbelievable” night sky might tempt you to grab a bottle of wine and soak up the scenery from the privately accessed beach. 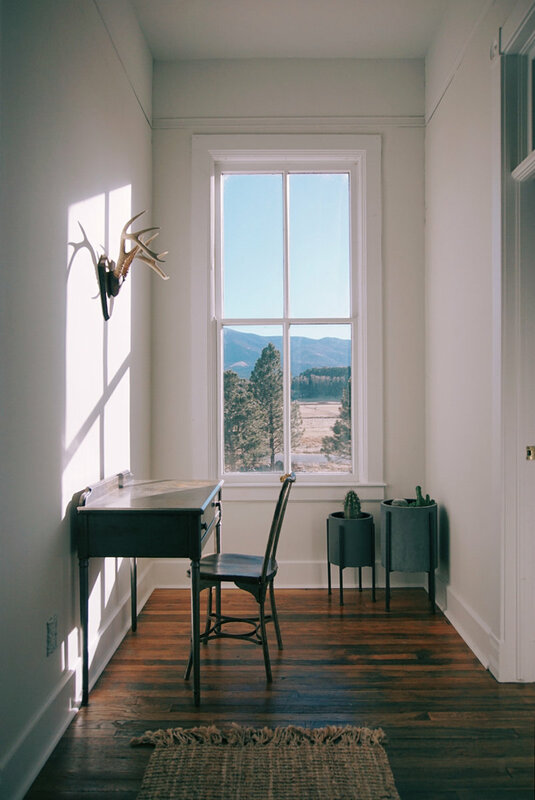 While nearby Salida has plenty to offer, with shops, restaurants and hot springs, let’s get real: with a guesthouse this heavenly, you may never want to venture out.